Tomorrow October 27, last market day, we will not be at the Westboro Farmers Market…too high a risk of our garlic freezing! 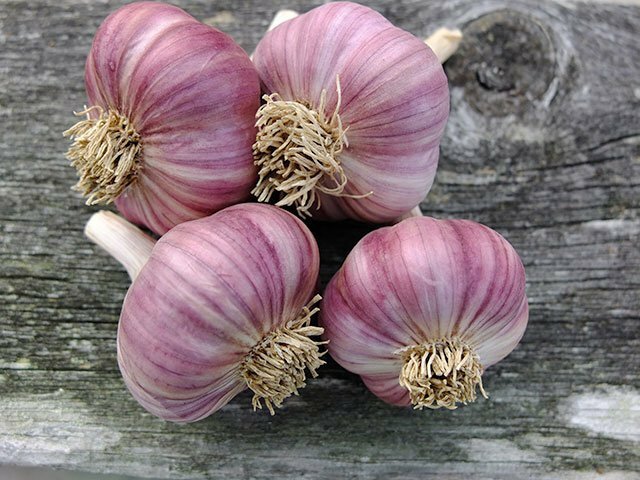 The season is almost over but we still have a bit of garlic of different varieties available. If you want to order some, please contact us at mayohillgarlic@gmail.com.